Listing courtesy of Juliann Cretsinger, Signature Homes. Ready to move in! Beautiful light, bright and open floor plan. Spacious kitchen with New Ebony Stained cabinets, neutral granite countertop with full tile backsplash and a large center island perfect for entertaining. Luxury Vinyl Flooring on the lower level completes the sleek look of this great home. With the fourth bedroom and full bath downstairs, this is what you have been looking for. Don’t Miss out. This one won’t last long! Please, send me more information on this property: MLS# 21901731 – $699,000 – 1837 Kelly Place, Rohnert Park, CA 94928. 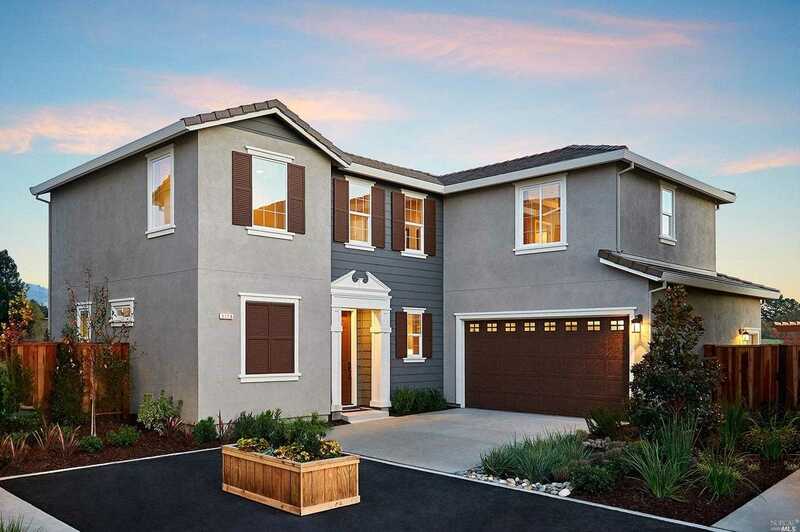 I would like to schedule a showing appointment for this property: MLS# 21901731 – $699,000 – 1837 Kelly Place, Rohnert Park, CA 94928.